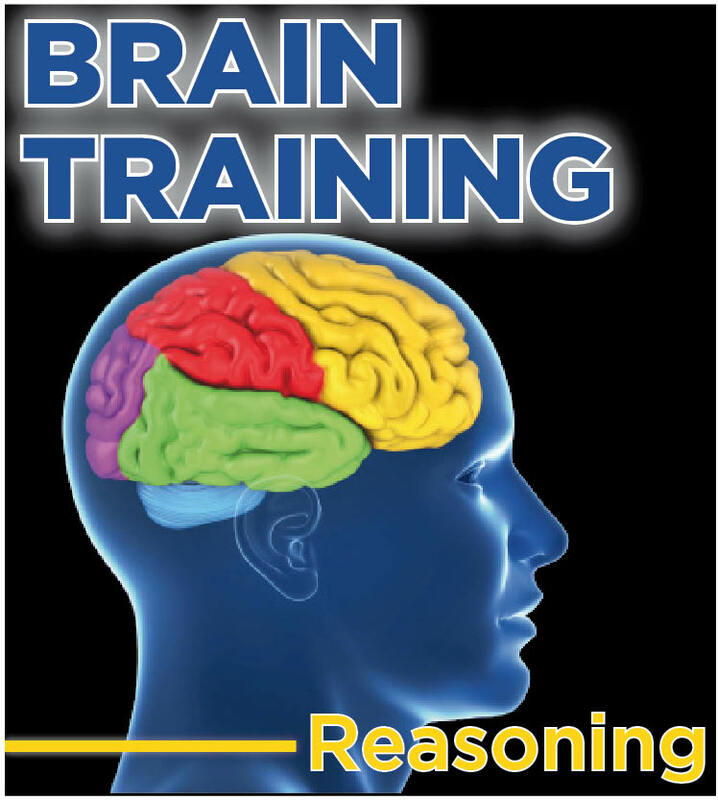 Loosen up those little grey cells with these quick-fire logic puzzles! 1. The avocado weighs 600 grams. 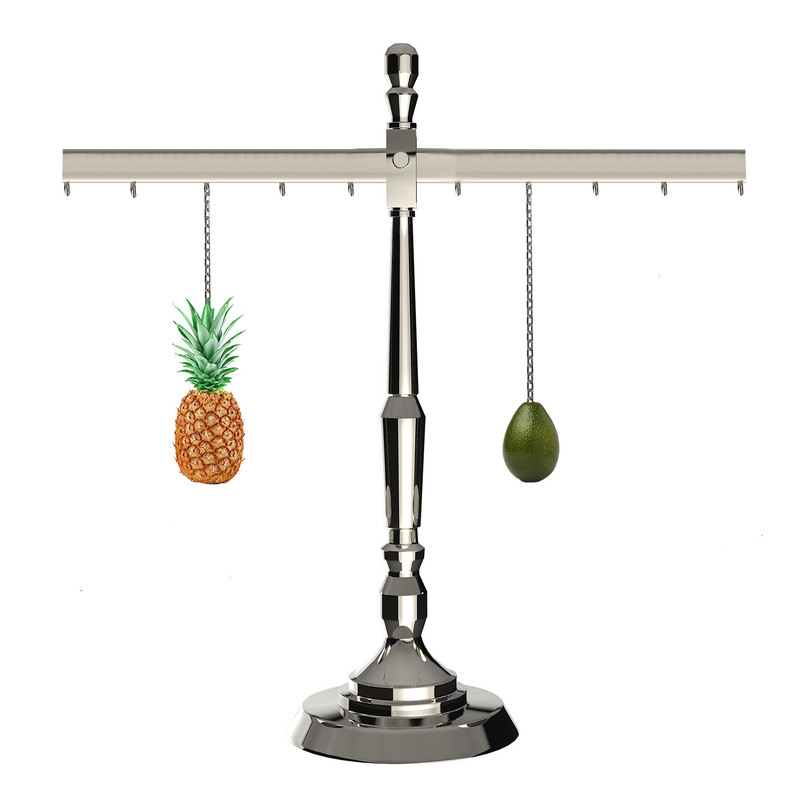 Remembering that turning force is equal to distance from the pivot multiplied by weight, what must the pineapple weigh to balance the scales? 2. 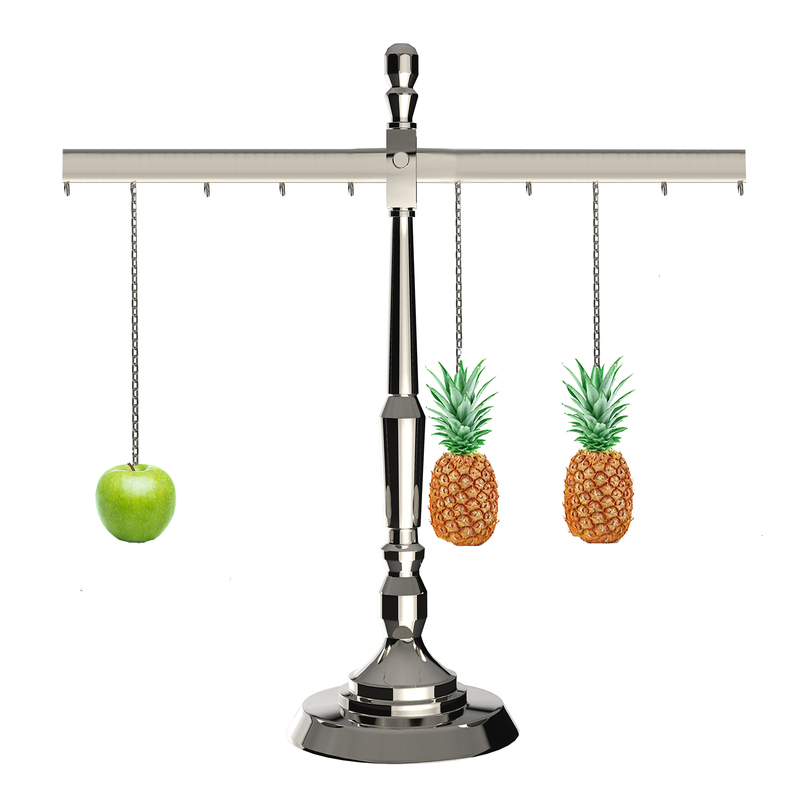 If a pineapple weighs 400g, what does an apple weigh? 3. 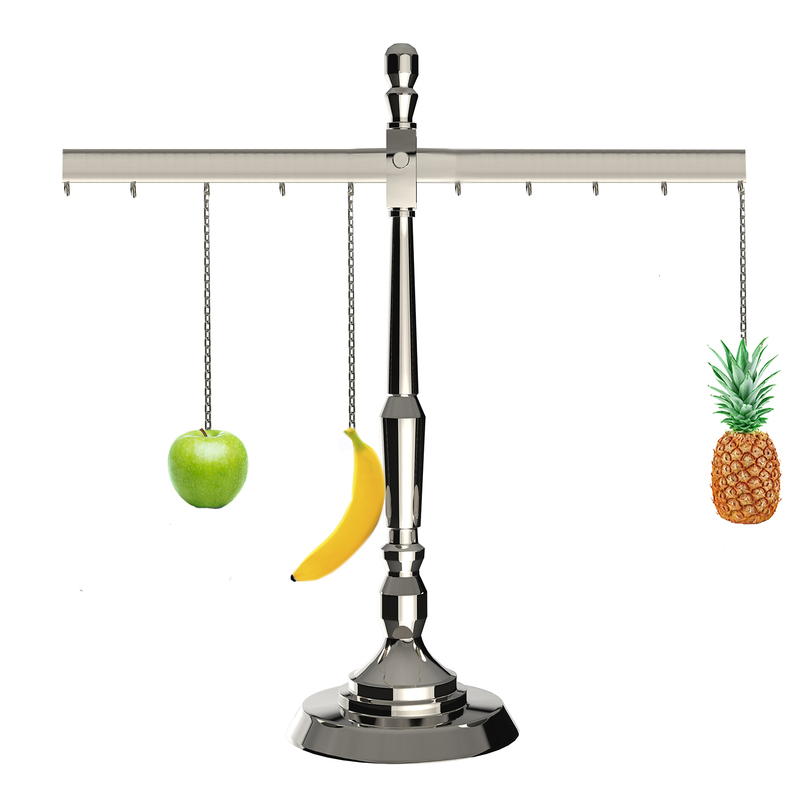 If a pineapple and an apple both weigh 400g, what does a banana weigh?